DC Entertainment’s new DC Universe digital platform is currently being tested to release in Canada. 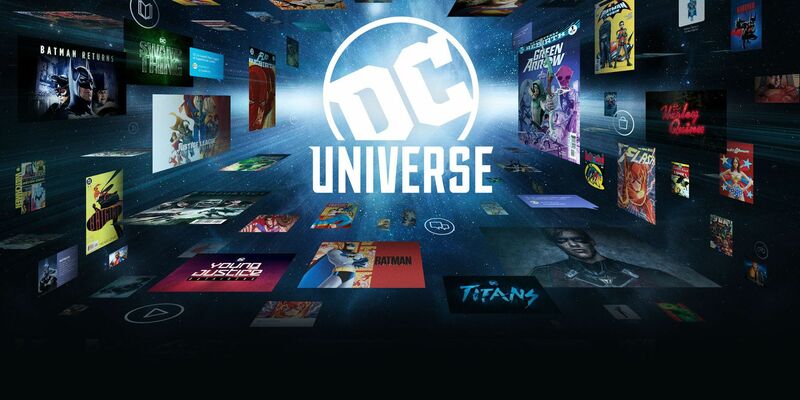 The service, which launched in the US this weekend, follows multi-medium content platforms like Crunchyroll by offering unlimited access to select DC comics, as well as animated and live-action TV shows and movies. Coinciding with Batman Day, the launch welcomed fans to scarcely accessible legacy and upcoming projects like the 1970s Wonder Woman TV show, the iconic ’90s Batman: The Animated Series, and the much anticipated Titans and Doom Patrol TV series. In addition to decades worth of archived comic stories, subscribers will also get access to DC Daily, an exclusive show dedicated to the company’s latest developments and hosted by Kevin Smith. The service is priced at $7.99 per month or $74.99 per year, and is currently available via iOS, Android, Apple TV, Android TV, Roku, and PC – but only in the United States (for now). Earlier this month, the question of the Canadian launch came up at the DC Nation Panel at Toronto Fan Expo. Renowned DC editor and writer Dan DiDio reportedly stated that a Canadian app was currently in beta testing and the release is on its way (via Bleeding Cool). No timeline was given for Canadian fans waiting it out, though. 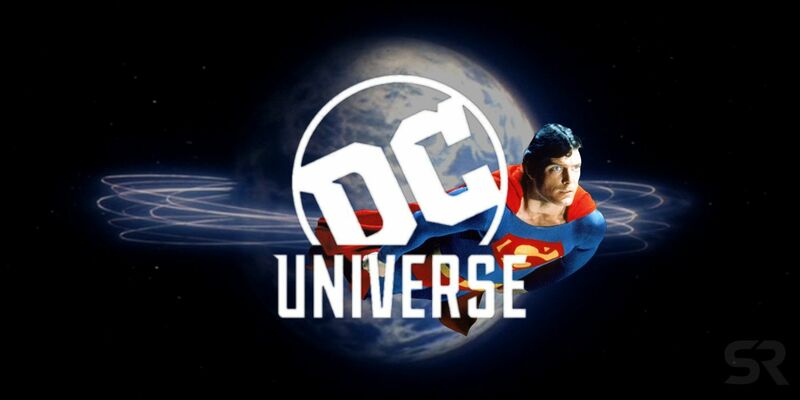 Some of the major movie titles already appearing on the service include animated hits like Justice League: The Flashpoint Paradox, Gotham By Gaslight, and Green Lantern: First Flight, as well as live-action classics from the Christopher Reeve Superman tetralogy, plus the Tim Burton and Christopher Nolan Batman adaptations. For DC, the launch at a Netflix-adjacent price would probably mean acquiring a strong foothold among Canadian fans as well; however, less devote superhero enthusiasts may already have a sufficient selection. Netflix Canada currently offers the Arrowverse’s Flash and Supergirl, as well as Gotham, Suicide Squad, and a wide range of animated DC movies. Bell Media’s independent streamer Cravetv currently offers Arrow and DC’s Legends of Tomorrow, and both platforms include popular competing Marvel titles such as Agent Carter and Black Panther. Since superhero features are just as – if not more – successful on US conglomerate streaming services, the app’s initial traction and long-term growth will likely help predict its potential in other markets. Niche content offerings are a growing trend, apparently aimed at garnering as much support as possible from a core fan base. Disney, Nickelodeon, and CBS have all invested in exclusive content streaming services that will inevitably force some audiences to make decisions about what they’re most willing to pay for. Especially considering the Henry Cavill Superman departure report that dropped last week, and a service offering all of the DC universe’s top stories adds a unique value proposition to devoted fans. More: Why Isn’t DC Universe Available Outside the US? Next: Will Darkseid Finally Be Beaten With… A Veggie Tray?